Civil war and ethnic cleansing have marred Burma’s ostensible transformation from Junta to democracy. In Rakhine State, the new era has been heralded by periodic outbreaks of mass violence involving mobs of Buddhist civilians waging pogroms on Muslim Rohingya villagers and forcing them into Rakhine State’s nightmarish network of concentration camps, barbed-wire-enclosed IDP camps where the inmates are not allowed to leave, even to get medical help. 95% of the displaced have been Muslim. With major urban centers now mostly emptied of Muslims, their houses and neighborhoods destroyed, and the remaining, such as in Sittwe, confined to inhumane wired and walled-off ethnic ghettos, there have been few incidents that threatened wide-spread violence this year. 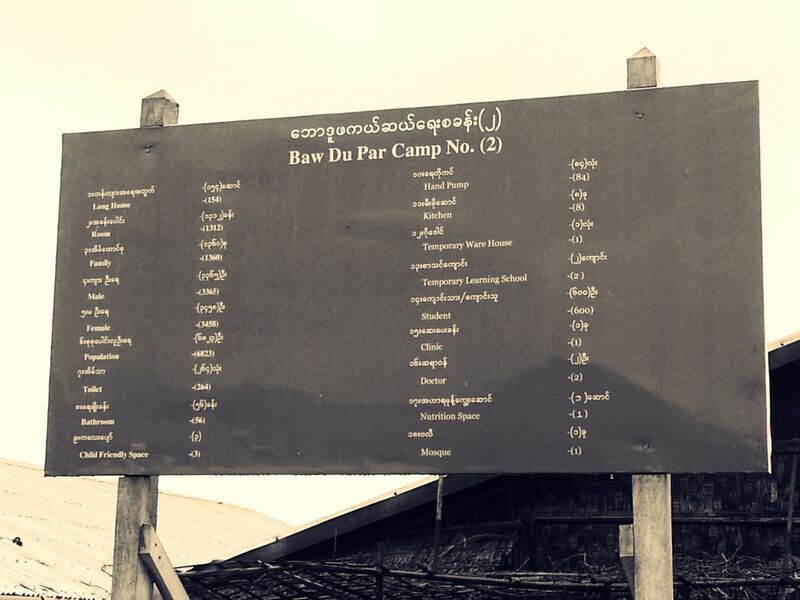 Furthermore, the Burmese government seems to have stepped in to ensure the transfer of undesirables to the camps with a new plan to eliminate the ethnic category of “Rohingya” under penalty of being arrested and imprisoned in an IDP camp. But this did not come as a surprise to The Sentinel Project, which has been categorizing and cataloguing events in Burma for over a year. The biggest threat to ordinary Muslims in Burma, in terms of the number of incidents, has mostly been the state. According to ThreatWiki, which has been tracking incidences of violence and persecution against the Rohingya since the spring of 2013, 100 of 138 incidences have been caused by various instruments of the state. Almost half of the incidences of persecution against Rohingya have directly involved security forces (47%) and a full quarter of the incidences were connected to the government or military itself. When considered together, a full 72% of incidences are directly caused by the state. While in terms of the number of victims in the shortest period of time, the greatest violence has been committed by mobs of ordinary-looking Buddhists, making it easy for the state to deny any involvement, the preponderance of incidences that occur on a daily basis are directly connected to government action and behavior, betraying a clear official intent to attack and harm the Muslim minority. According to ThreatWiki, so far December 2014 has seen 5 separate incidences, all of which were the direct result of government and security force abuse toward the population. In November 2014, The Sentinel Project released an infographic showing the results of a study completed for a March 2014 conference at the London School of Economics that illustrated the degree of government involvement in day-to-day violence and repression. The study reported 68% of incidences were attributed to state actors.